Wow, 2013 breezed by so quickly that I cannot believe I’m sitting here writing a year end wrap up about all that went down. Well, a lot of positive things has happened this year! Obtained my first regular monthly social media client from the sustainability industry, now I just need 9 more. Went to a real film industry award and walked on the red carpet in a designer gown. Realized my dream of having “Everyday Hero” on TV, now I just need to get more episodes made. I hope to get a TV channel to take it that has more than 20,000 viewers. Manifested attending Burning Man and danced in the playa with friends. Been kissed by the divine with the knowledge of yoga and it is fundamentally changing me for the better inside out. Learned the guide for true fulfillment (utilizing my sacred gift in alignment with my value to add value) from Monique MacDonald. Work with extremely talented, wise uplifting speakers who are bringing the much needed knowledge that will help shift paradigms. Developing deeper connection with my soul family (Emergence, VASA, Intention). Focus within instead of the vehicle which is my body in this material world (stopped wearing make up and heels, chose to wearing comfy clothes). Happy and joyful each day because I feel grateful. For every single second is a miracle granted by the source of everything and letting go of anger, disappointment, rage, sadness, and contempt for people’s unconscious and ignorant behaviour. These attitudes lead to the imbalance of this world because now I know it's all a cosmic Leila. They are all here to teach us a lesson. Right now I’m in the midst of a PR campaign during the Chinese Lunar New Year for Strathcona Community Dental Clinic. I am also preparing for a grand opening for Regional Recycling in beginning of February for their Cloverdale depot. I know my goal is to launch my “Sacred Journey” TV show. In the meantime utilize my talents in strengthening the community, so we can be resilient in facing the more challenging times coming our way. I plan to visit my best friend Tej in Istanbul in 2014 to see Europe with her, and deepen my spiritual understanding. The biggest lesson I learned this year is to activate my heart. As my heart got stronger and stronger each day, my emotions worked its magic in sharpening my intuition, communicate without so many words, and displaying compassion, love. To me, it takes more courage to go to the full extend of feeling my feelings than to swim with a shark. Now I know, that what we fear most often are illusions. There is still a lot of work I must do inside, to heal my past by letting go of old thinking patterns, self perception, and identity that no longer serves me. My friend Colleen Wynia has been a tremendous help guiding me on this virgin path. As I go deeper, I sense other’s energy, emotions, noise, so much so I find the night so much more appealing. I cannot stand people’s lies, even if its their own self deception. 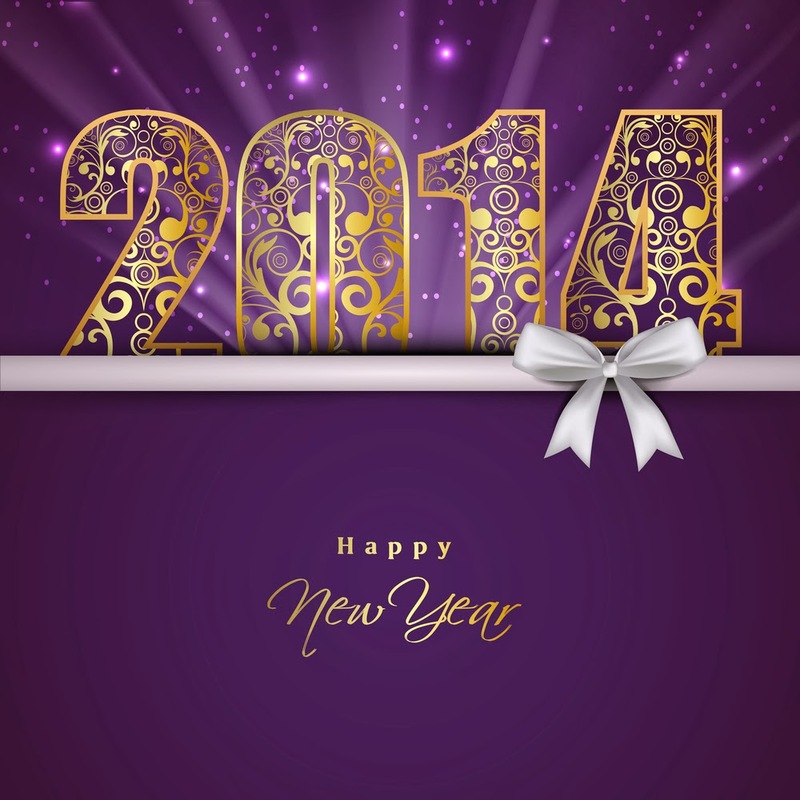 I’m excited to see what is in store for me in 2014!